Economic globalization is about the flow of production factors of the economy. In that process, capital and technology factors flow at a far quicker rate than labor factors, because immigration policies of countries hinder the flow of the labor force, according to Quan Heng, director of the Institute for World Economic Institute, Shanghai Academy of Social Sciences, in an interview with news portal www.guancha.cn. In the US, capital and technology factors flow outward in pursuit of the highest profits, while the blue-collar workers are left with ever fewer jobs. They sent US President Donald Trump – and would have sent anyone else with views like Trump’s – to the White House, he said. 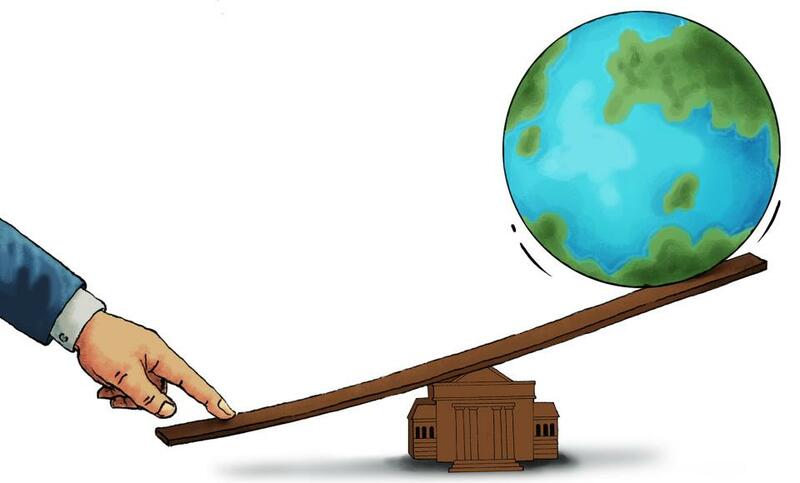 If this imbalance remains, so will trade protectionism. Quan argued that even though there is no answer on how far Trump’s policies will go, the macroeconomic indicators of his country are at least rather sound at present. Then again, his economic policies are a serious regression, with the likely result of impacting the world economy adversely, he said. On the other hand, it is impossible for the US to bring back the better part of the manufacturing sector to its shores, Quan claimed, because the global industrial chain and value chains have already taken shape – they cannot be easily swayed by a single country.